Have you ever looked at a particular font, image or shape and thought you recognised it from somewhere? Oh, that’s right, it’s from your favourite clothing shop. Ten minutes later, you’re heading to the website of that business to make a purchase, or you consider shopping there in future. This is what branding can do for your business. It makes people aware of you and it brings them back for more. If you’re looking for reasons why your branding needs to be solid, see below. 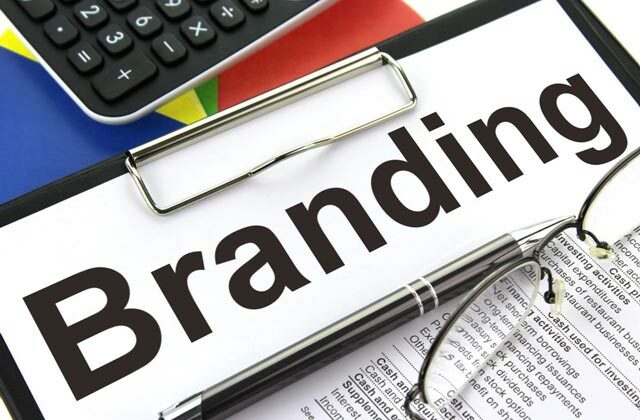 Without branding, nothing is going to trigger your business and its products and services in the minds of your customers. You are simply another business looking to make your mark on the world with no concrete business plan. The truth is, by investing in branding, you can easily improve the recognition of your business.